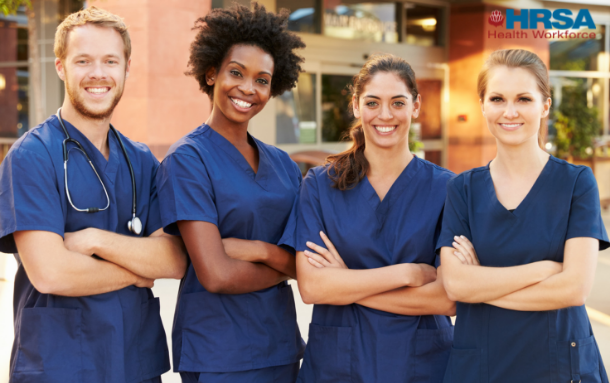 The FY 2019 - 2022 strategic plan is a blueprint for HRSA to address ongoing access and service delivery needs in the context of an evolving health care system. 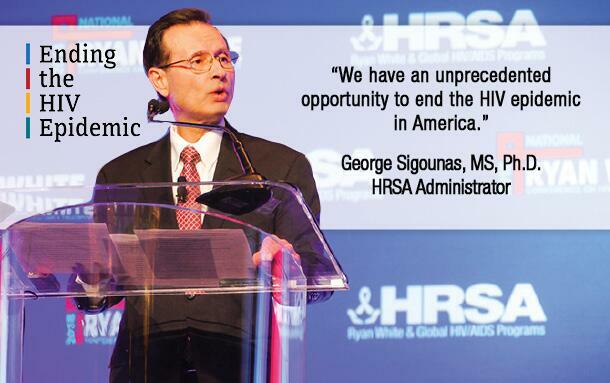 Through HRSA’s Ryan White HIV/AIDS Program and the HRSA-funded Health Center Program, we will play in a leading role in helping to diagnose, treat, prevent and respond to end the HIV epidemic. 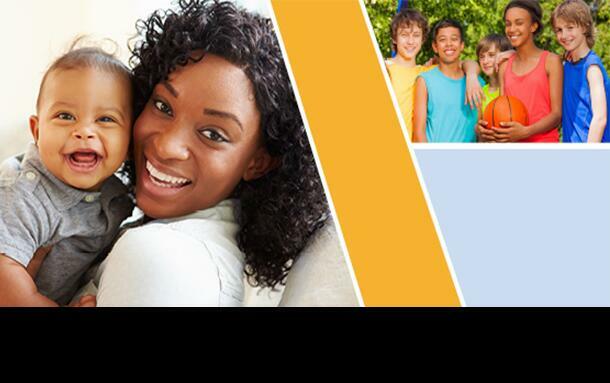 Get funding for your education. Apply now through May 21. 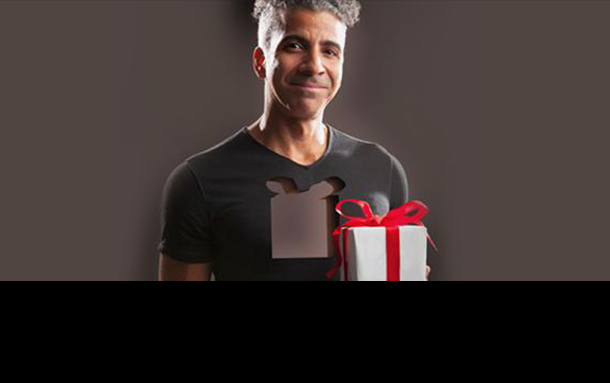 Give the gift of life - register as an organ, eye and tissue donor today.